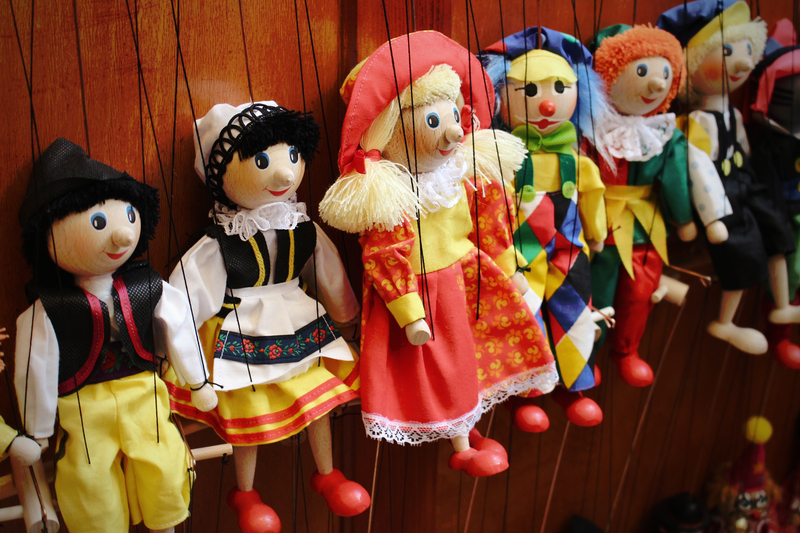 Like marionettes, grants come with strings attached. In the words of Ben Parker (Spiderman’s “Uncle Ben”), “With great power, comes great responsibility.” The same can be said for grant funds. With the acceptance of a grant award, the Principal Investigator (PI) or Project Director (PD) agrees to try to meet the objectives laid out in the grant proposal. In addition to financial details, which are reported to the sponsor by Miami’s Office of Grants and Contracts, the PI must report on progress made toward proposed goals and objectives. Even non-Federal granting agencies, like local foundations, often have reporting requirements. Take the Oxford Community Foundation (OCF) as an example. As a condition of accepting OCF funds, the PI must agree to submit a fiscal* summary and project evaluation within 60 days of project completion. Failure to do so may jeopardize future OCF funding. Therefore it is important to submit technical reports in a timely manner. Don’t be afraid to communicate with your sponsor if you have setbacks in your grant activities. Often the sponsor can assist by granting additional time in the form of a no-cost extension or by allowing budget adjustments. Sponsors recognize that when conducting research, delays happen and problems arise. You don’t have to be Superman, but you do have to be a good steward of funds. We encourage Miami researchers to let us know how we can help. *All financial information should be reported by Miami’s Grants and Contracts office, not by the PI. Marionette photo by Antonio Rù via Flickr. String photo by Phoebe Baker via Flickr. Both used under Creative Commons license. This entry was posted in Grants administration and tagged financial reports, post-award, reporting, technical reports. Bookmark the permalink.